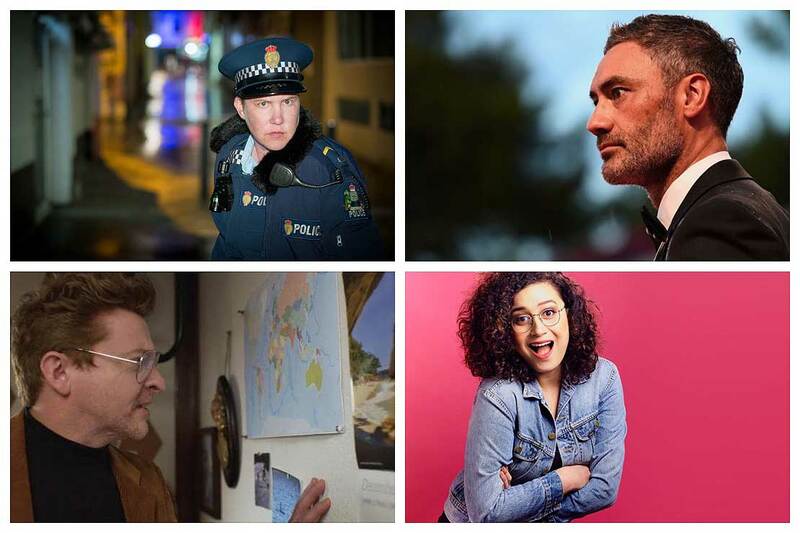 Karen O'Leary, Taika Waititi, Rose Matafeo and Rhys Darby have all made the shortlist for 2018 Quote of the Year. From the author of children’s book The Wonky Donkey, which had a second lease of life this year thanks to a viral video, to the Prime Minister’s appearance on the Late Show with Stephen Colbert, 2018 has been another year for interesting Kiwi quotes. Massey University speech writing specialist and competition organiser Dr Heather Kavan says many of 2018’s nominated quotes were preoccupied with identity. 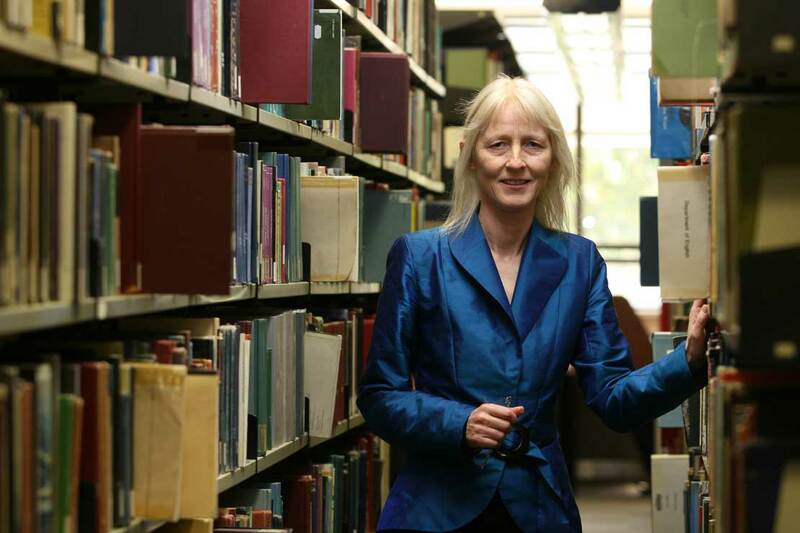 The judging criteria includes attributes like wit, brevity, and vividness of the language, but, “essentially we were looking for quotes that people would want to hear again,” Dr Kavan says. Dr Kavan, who was one of three judges who chose the shortlist, says the first quote agreed on by the judging panel was Craig Smith’s. The author’s quote was a response to the sales of his children’s book The Wonky Donkey skyrocketing after a video of a grandmother reading it went viral. Quote of the year organiser Dr Heather Kavan. The other quotes appealed for a variety of reasons. Taika Waititi’s “as racist as f***” is “unguarded, heartfelt and controversial”, Dr Kavan says. She described Graeme Ball’s quote, “a little bit of a snafu”, as “catchy and nicely ironic, given that he said it in a discussion on accessible language” and says Officer O’Leary’s description of Officer Minogue on Wellington Paranormal appeals because of its deadpan delivery and parody of police reality shows. Dr Kavan began the annual Quote of the Year competition eight years ago as a way of celebrating New Zealanders’ best one-liners. Several countries now have similar competitions, although their quotes are more serious and the winners are decided by experts, rather than by popular appeal. We’re quite a fiddly-looking shaped country – a bit like a half-eaten lamb chop.” Actor and comedian Rhys Darby speculating on why New Zealand is left off world maps, in a Tourism NZ video. "It's racist as f***. I think New Zealand is the best place on the planet, but it's a racist place." Filmmaker Taika Waititi describing experiences of discrimination to Ruban Nielson. ''Wonky Donkey has had a good run for a donkey with three legs." Author Craig Smith after sales of his children’s book skyrocketed when a video of a grandmother reading it went viral. "I do find it slightly offensive that everyone thinks that every New Zealander starred in either ‘Lord of the Rings’ or ‘The Hobbit’." Prime Minister Jacinda Ardern discussing Hobbiton on The Stephen Colbert Show. "I used to say, 'Mate, I don't really mind who turns up, just wear a name badge so I know who it is'." Former Prime Minister John Key on trying to keep up with who the latest Australian Prime Minister is. "Winston Peters spends a huge amount of time on me, on Paula Ben- Benefit- Bennett." National Party leader Simon Bridges’ slip of the tongue when referring to colleague Paula Bennett. "It's so refreshing to see a straight white man not succeed in comedy right now." Comedian Rose Matafeo responding to British comedian Naz Osmanoglu’s jokes about her ethnicity. “A little bit of a snafu." Graeme Ball of the New Zealand History Teachers' Association describing the NZQA History exam where year 13 students were stumped by the word "trivial". "I think Minogue is an amazing partner, but perhaps sometimes his ideas don't align with actual rational thinking or any evidence or any intelligence." Officer O'Leary (actor Karen O'Leary) of Wellington Paranormal describing Officer Minogue. Voting closes at midday on Wednesday December 12 and the winner will be announced on Thursday December 13.